If you want your property to give off the right first impression every time, Stanbrook & Nicholson’s range of bespoke timber entrance doors can help. Each one of our products is designed and constructed with the utmost care, while the attention to detail possessed by our installers is second to none. Day-to-day performance is also guaranteed, but to give you that extra peace of mind we back our promises with standard comprehensive guarantees. First impressions count, so make sure your home gives off the right one with one of Stanbrook & Nicholson’s timber entrance doors. 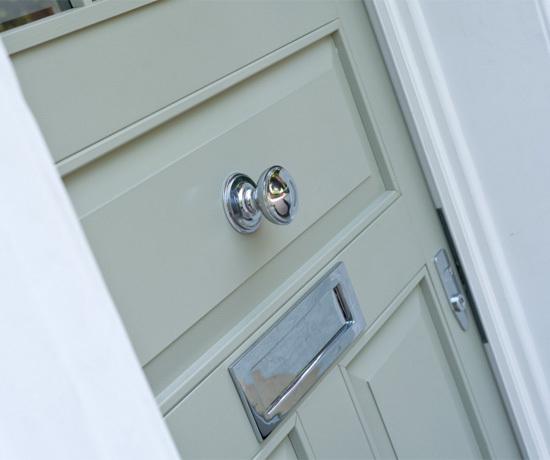 Why Choose Stanbrook & Nicholson’s Timber Entrance Door? Any door constructed from timber will have a unique look and feel. 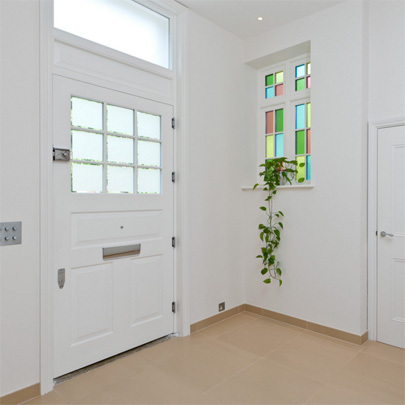 But, where better to utilise this special material than the gateway to your home? We can implement an array of styles, subject to your specific requirements, making this a truly bespoke product. Our expert craftsman will execute your plans to perfection and our installers will fit the product perfectly in no time. A timber entrance door is also a sign of strength and durability. The material’s natural resilience makes it a great resistor of both extreme weather conditions and intruders, offering your home maximum protection. It also means your product will require virtually zero maintenance, allowing you to enjoy your purchase without any worries about its integrity. At Stanbrook & Nicholson we cram in as much cutting-edge technology as possible into our products. Multi-point locking systems enhance the natural durability of timber, while the latest advancements in energy saving glass will save you money. Witness your carbon footprint shrink and enjoy a more comfortable home with warm edge spacer bars, argon gas filled units and Planitherm. As with all of our products at Stanbrook & Nicholson, our timber entrance doors come with a range of optional colours, finishes and accessories. 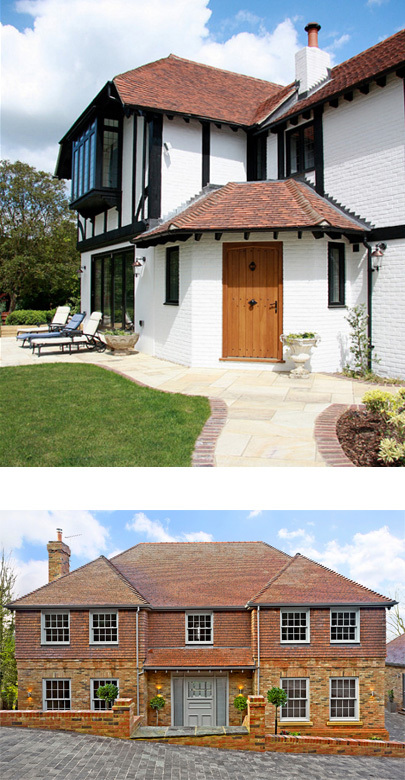 Be spoilt for choice as you browse our 200 RAL colour options that make replacements as easy as fresh installations. Choose from a range of finishes too, including matte, gloss, satin and – our most recent addition – a highly realistic wood finish.